Every year it seems that I have a good bit of students who don’t have ANY books at home to read. It makes me so sad! I know this is often the case in a lot of classrooms, so I wanted to change that. I make copies of recording sheets or worksheets, so why not create something that uses the same amount of paper- just 1 page per student, and make it a book where they can take it home and READ it to themselves or with their families? 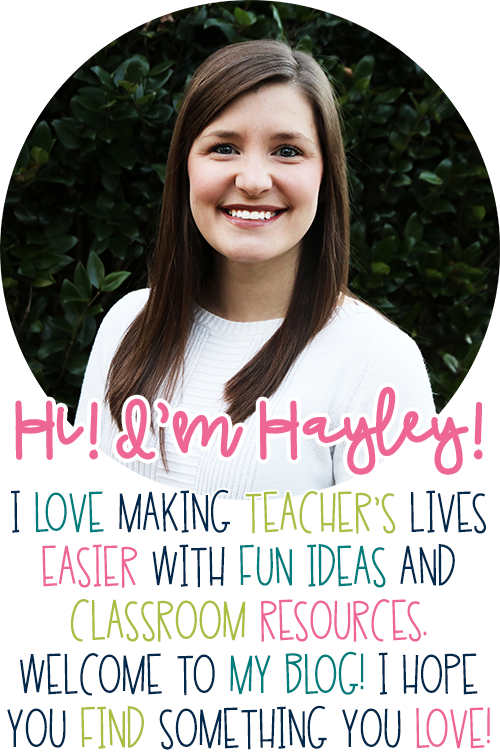 Mini-Books are a favorite because they only use 1 sheet of paper per student, and they are SUPER low prep! 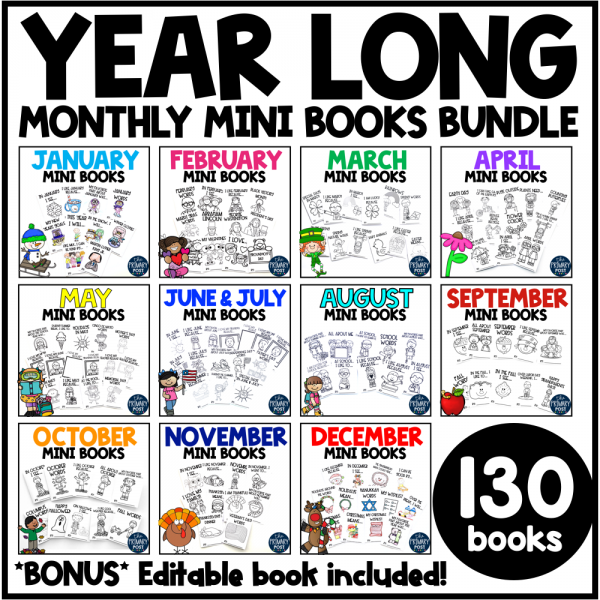 I have created a packet of Mini Books for each month that feature monthly themes and holidays. Check it out HERE or click the picture below. 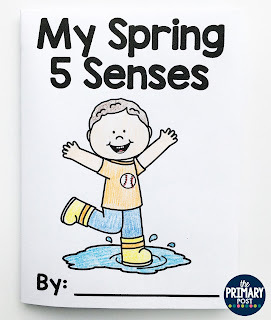 This 5 senses Mini Book pairs perfectly with my Science Mini Books for Kindergarten. They are one of my new favorites in my store. You can easily cover your Science Standards with this set of 23 Mini Books. Here is one of the Mini Books from the packet. Students learn all about what is in the day and night sky and then illustrate their own findings. 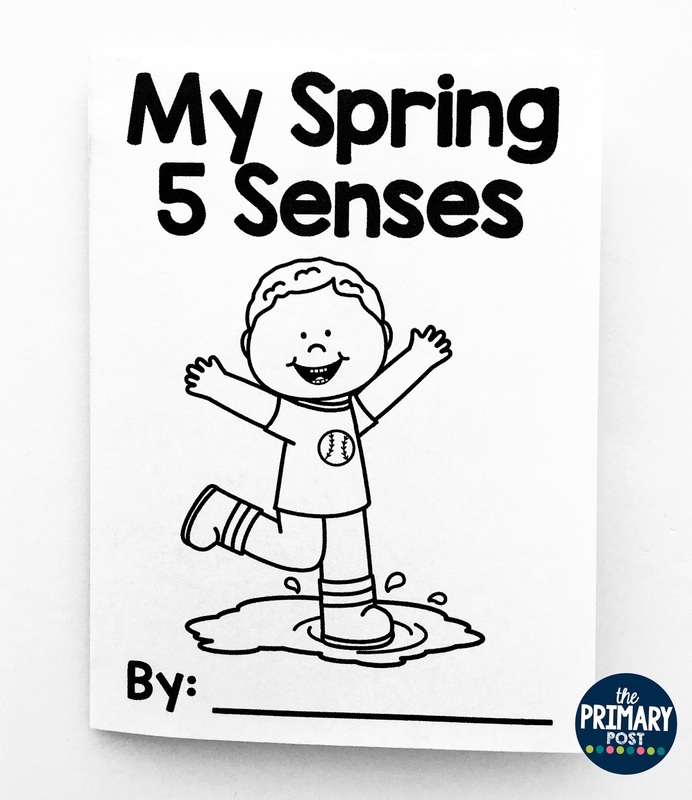 This Spring 5 Senses Mini Book is perfect for the (hopefully) warmer weather we have coming up! 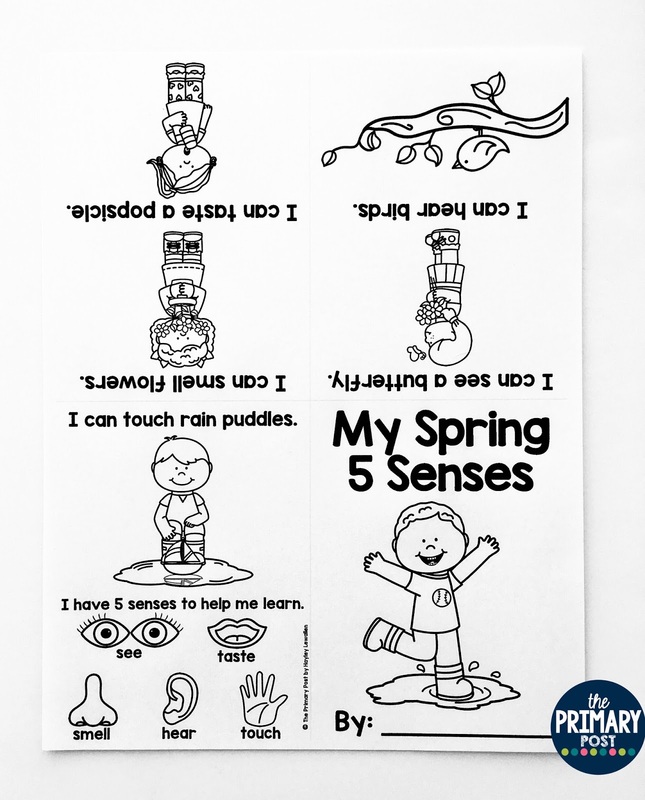 Engage your students with reading, coloring, and identifying their 5 senses! 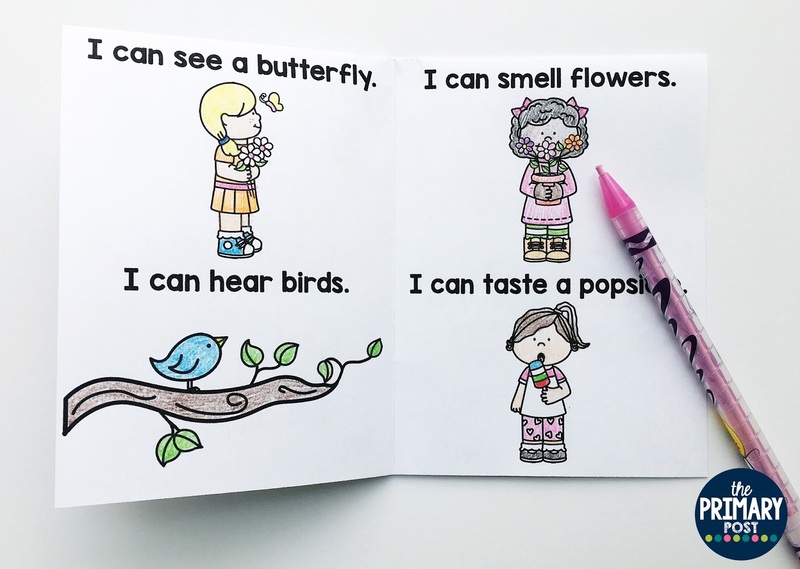 To prep this Mini Book, print the page and make enough copies for your students. After that, the only prep you will need to do is fold! 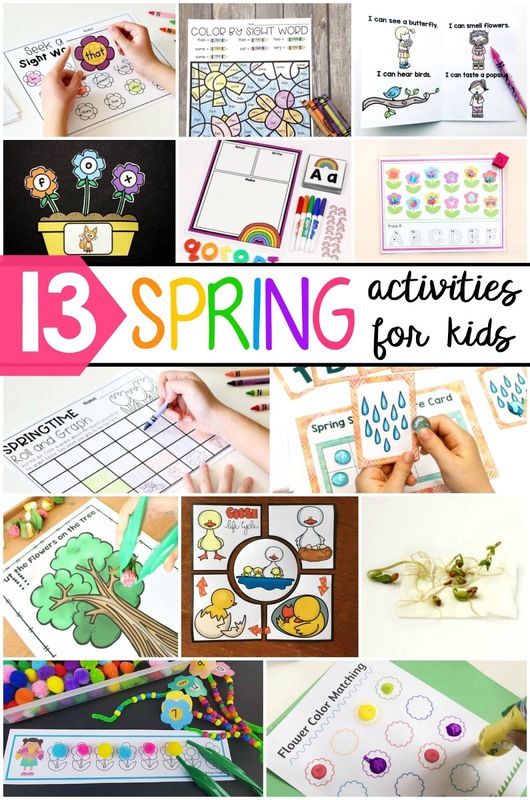 This is a great opportunity for your kiddos to work on those fine motor and folding skills if you want to involve them! There are light gray guide lines that make folding super easy. Fold over again, and you’re done! 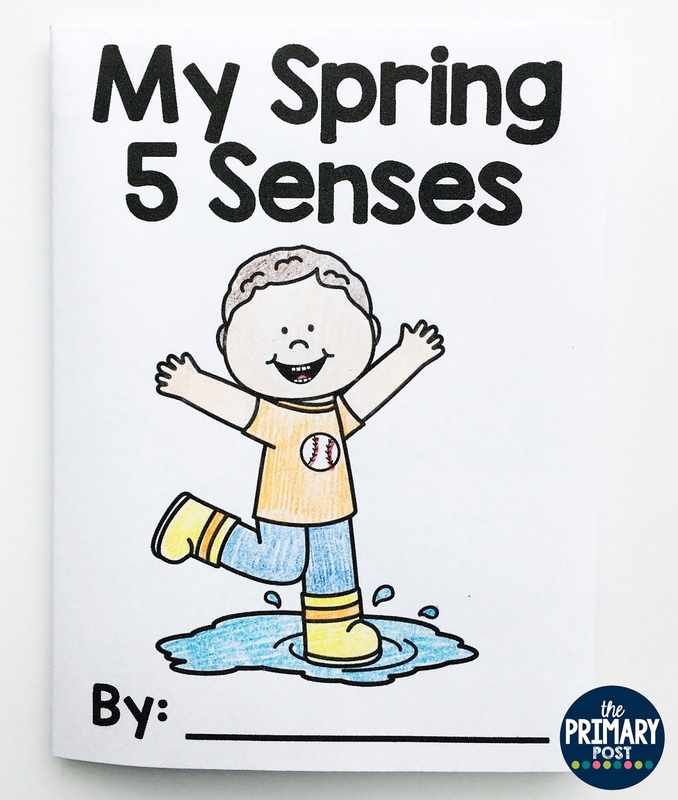 Your mini book is ready to go! 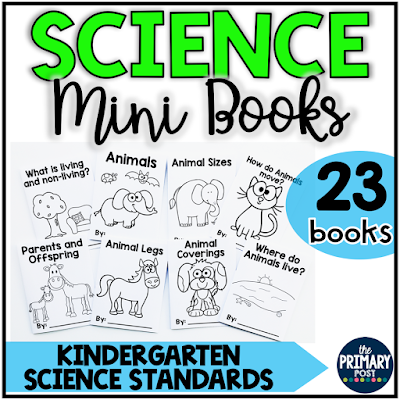 This Mini Book is a great way to integrate Science into Reading. 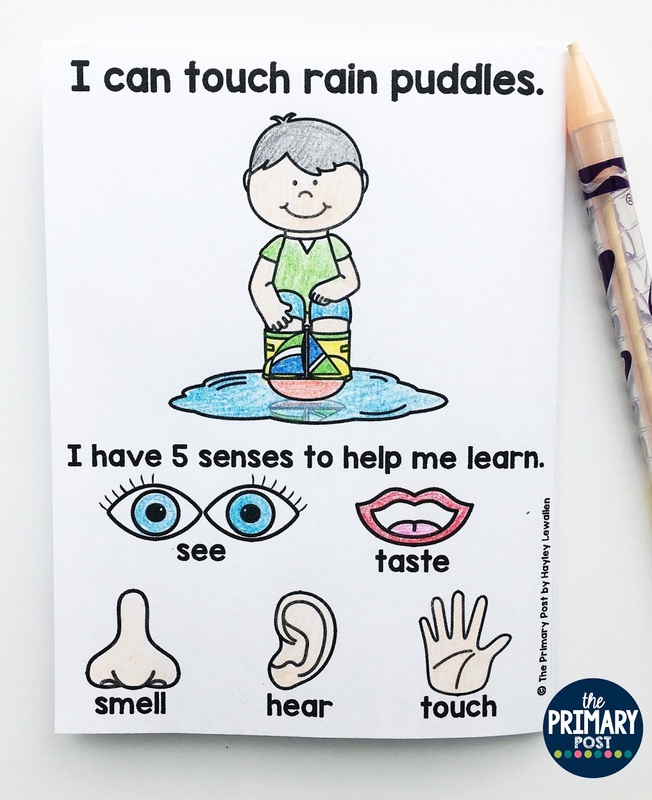 You could use it in your Guided Reading groups, Literacy Centers, or send it home for Homework to review 5 senses! 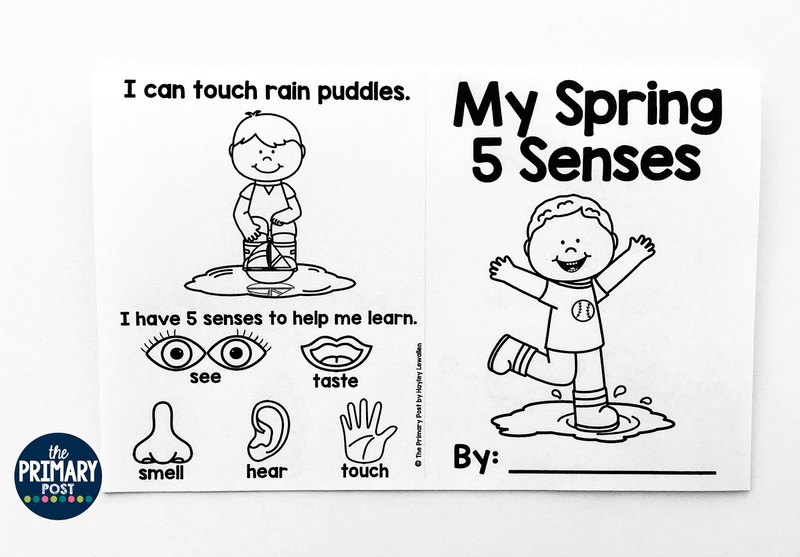 Students can read and color each page while they review their 5 senses. 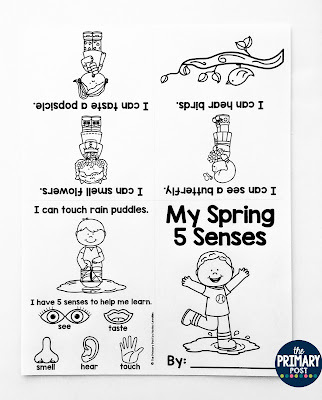 As an extension, you can have students circle the senses as they read: see, hear, smell, taste, touch. 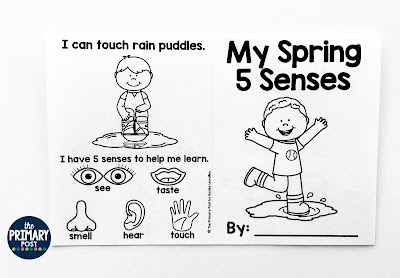 They could also underline the objects that are being sensed: butterfly, birds, flowers, popsicle, rain puddles. – What else do we use our senses for? – What is the weather like in the Spring? – What is your favorite part about Spring? 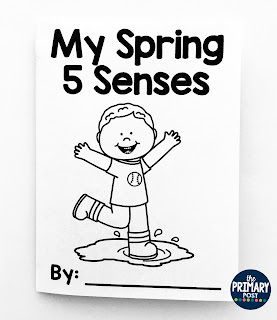 – What are some things you might use your senses for in the Summer, Fall, or Winter? 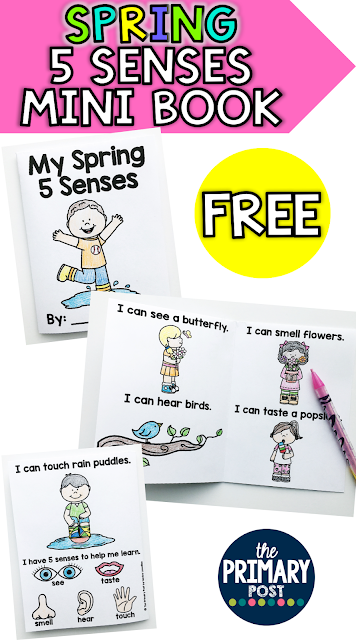 Click the button below for your FREEBIE. If you are interested in more Mini-Books, check them out HERE. For more Spring ideas and freebies, check out these other awesome posts linked below!